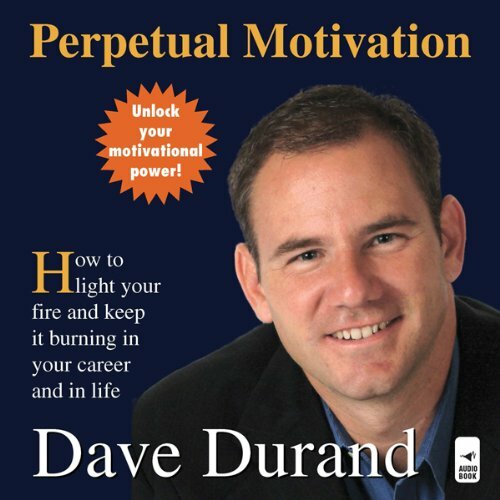 Showing results by narrator "Dave Durand"
Learn the formula for motivation that all great achievers use in their lives. See immediate results as you integrate the formula into your own life. Dave urges the elimination of runaway self-esteem, which he critiques with force and conviction, debunking other popular self-help theories. Having cleared the way, he encourages the pursuit of balance so that every listener can become a legacy achiever through exercising appropriate influence, developing innate creativity, and infusing a dash of humor.